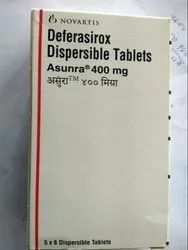 Exporter of a wide range of products which include lantus solostar pen, testo prop injection, testobase injections, glivec 400mg tablets, cefuroxime axetil tablets ip and labchlor-250 capsules. 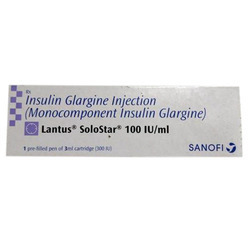 We are one of the leading exporters of Lantus Solostar Pen. 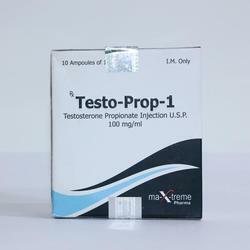 Medisellers, the leading exporter of Testo Prop Injection across the world. We provide the best quality medicines and quick services for all customers around the globe with all necessary tracking information of the products. 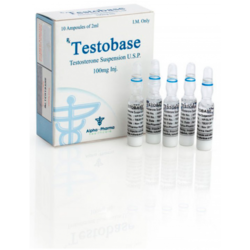 We are one of the leading exporters of Testobase Injections. Clients can avail the products at best market prices. 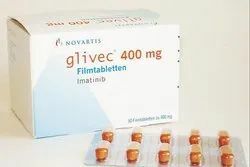 We are the leading suppliers of Glivec 400mg Tablets. Clients can avail the products at best market prices. 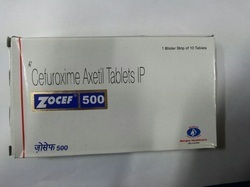 We are one of the leading exporters of Cefuroxime Axetil Tablets IP. we provide all pharmaceutical products. 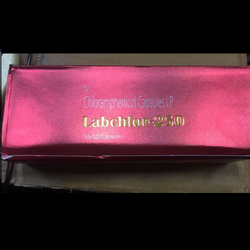 We are one of the leading exporters of Labchlor -250 Capsules. 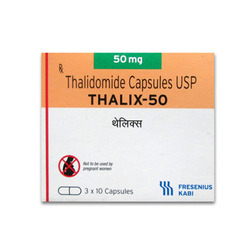 We provide all pharmaceautical products. Medisellers, the leading exporter of Pharmaceutical products and medicines across the world. We provide the best quality medicines and quick services for all customers around the globe with all necessary tracking information of the products. We are a specialist in Anti-Cancer medicines like Veenat, Geftinat, Erlonat, Sorfanet, Afnitor, Evertor , Acetate ,Crizilak and many more. 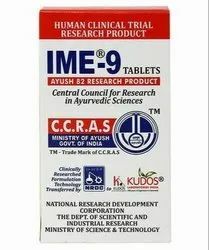 We are one of the leading exporters of Omee Capsules. We provide all the pharmaceautical products. 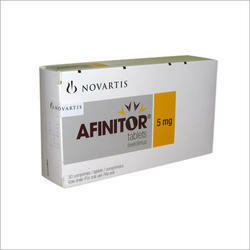 We are one of the leading exporters of Rifampicin And Isoniazid Tablets. Medisellers, the leading Exporter of Pharmaceutical products and Medicines across the world. 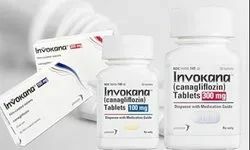 We have a Specialization in different types of Medicines like Anti-Cancer ,Anti-Rabies,HIV,Steroids and many more.We are known for our best services. 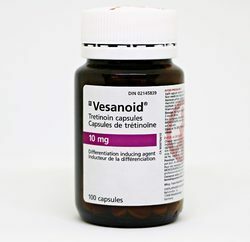 Vesanoid is best for blood cell cancer . The offered Medicineis well-processed from the modern techniques . 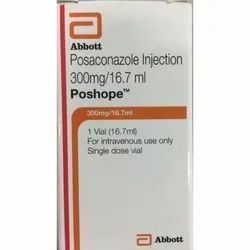 We are one of the leading exporters of Progynon Depot Injection. We provide all the pharmaceautical products. 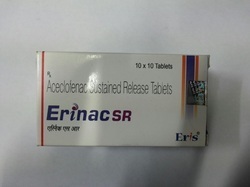 We are one of the leading exporters of Erinacsr Tablets. 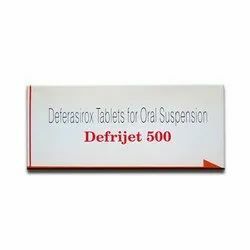 We provide all the pharmaceautical products. 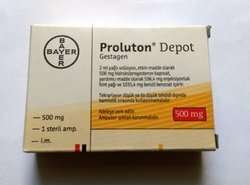 We are one of the leading exporters of Proluton Depot Injection. We provide all the pharmaceautical products. Medisellers, the leading Exporter of Pharmaceutical products and Medicines across the world. . We have a Specialization in different types of Medicines like Anti-Cancer ,Anti-Rabies,HIV,Steroids and many more. We are known for our best services. Pancuronium is best for Muscles Relaxation. The offered Medicine is well-processed from the modern techniques . Medisellers, the leading exporter of Pharmaceutical products and medicines across the world. We provide the best quality medicines and quick services for all customers around the globe with all necessary tracking information of the products. We are a specialist in Anti-Cancer medicines like Veenat, Geftinat, Erlonat, Sorfanet, Afnitor, Evertor , Abiraterone Acetate ,Crizilak and many more. 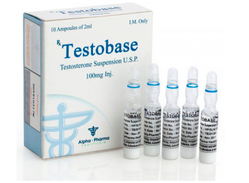 We are one of the leading exporters of Testobase Injections. We also deal in Anti-Cancer, Steroids, Eye care , Skin care creams , , Multi Vitamins , Insulin , Anti HIV , BOTOX and many more. These can be availed at reasonable prices. We have our export network in and have dealed with clients from United States, Europe, United Kingdom, UAE, Singapore, China, Japan, Africa, Middle East and South East Asian Countries.